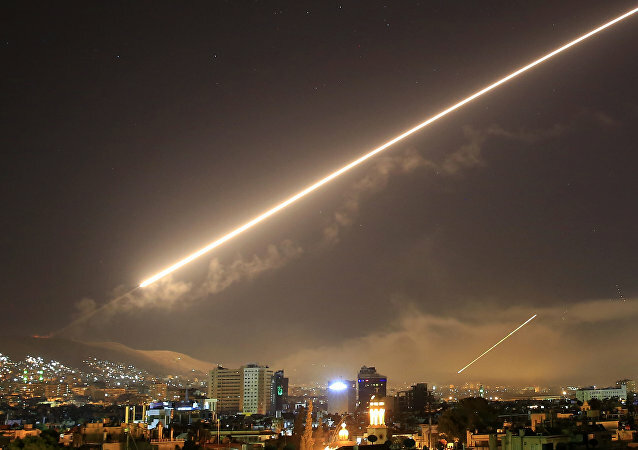 The comments by the secretary of Iran’s Supreme National Security Council came the same day that Israel carried out a series of strikes on alleged Iranian targets in Syria. 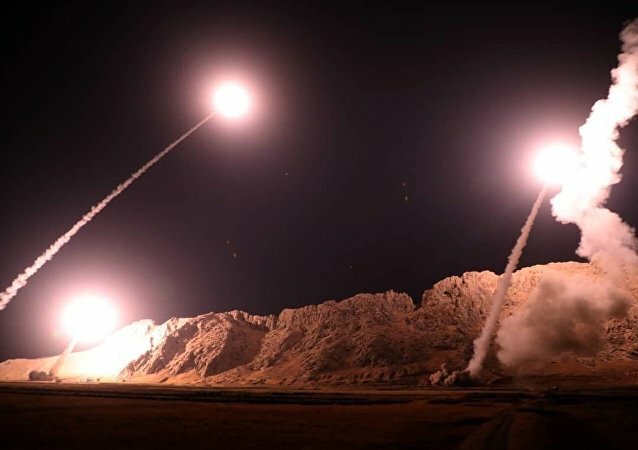 Earlier this week, Iran launched seven drones and six precision-strike ballistic missiles on several terrorist targets in Syria’s Abu Kamal region in retaliation for a September 22 attack in Ahvaz that left 25 people dead. 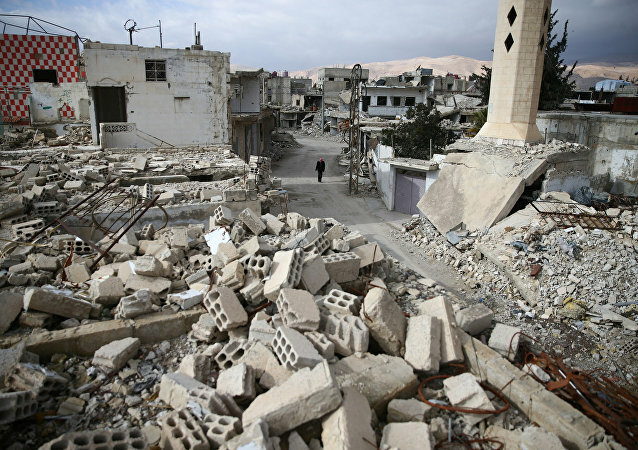 The secretary of Iran's Supreme National Security Council made the statement following recent Israeli attacks on facilities in Syria, which it believes supply weapons to Hezbollah. Iran's supreme leader, Ayatollah Ali Khamenei, stated the day before that the power of Iranian forces should be increased in order to "scare off the enemy," following a series of statements about plans for a military build-up by top officials of the Islamic Republic. 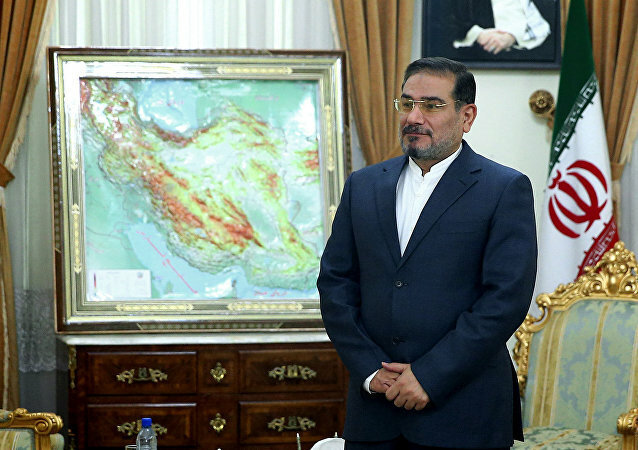 Secretary of Iran’s Supreme National Security Council Ali Shamkhani said that the country would preserve its “advisory presence” in Syria and proceed with support for resistance groups after US Secretary of State Mike Pompeo pressed a 12-point ultimatum against Tehran. 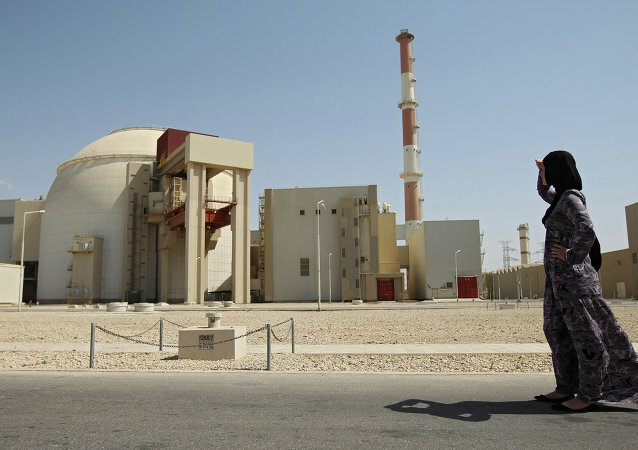 Amid claims by the US president about a possible withdrawal from the Iran nuclear accord and propositions to renegotiate it, Iran has rejected launching new talks, stating that there would be severe consequences if the US ripped the deal apart. 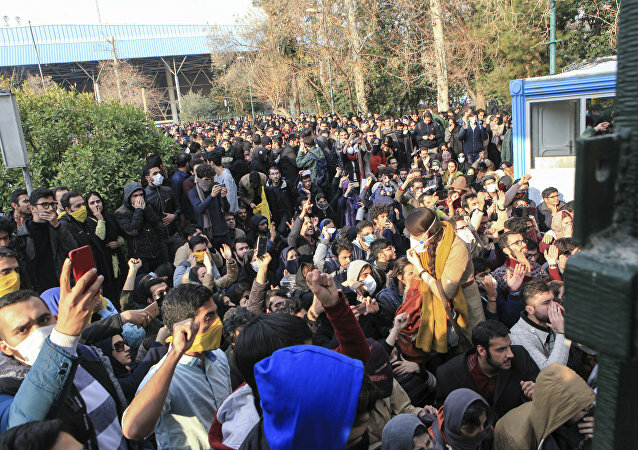 Iran is claiming that the ongoing protests inside the country are as part of a “hybrid war” being waged by several foreign countries against it, Iranian media has reported, citing the deputy head of the country’s Supreme National Security Council. 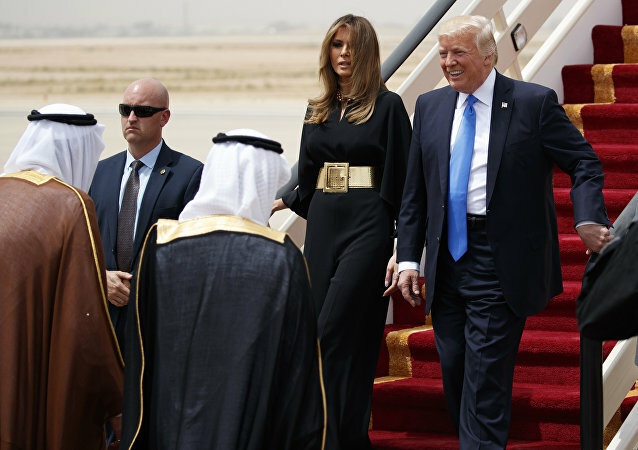 US President Donald Trump's first official trip to Saudi Arabia proves that "terrorists" sent by Riyadh to Syria and Iraq play into US hand, Iran’s Supreme National Security Council Secretary Ali Shamkhani said Thursday. 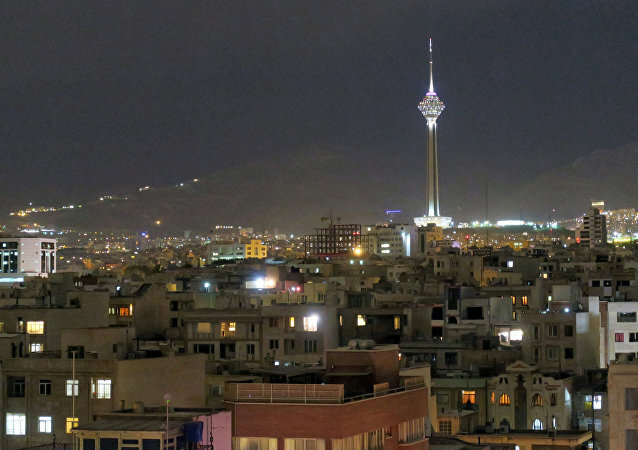 Iran’s Supreme National Security Council Secretary Ali Shamkhani stated that political trilateral initiative and the negotiations that took place in Kazakhstan’s Astana is a successful method that can be used as a pattern to end the Syrian crisis. 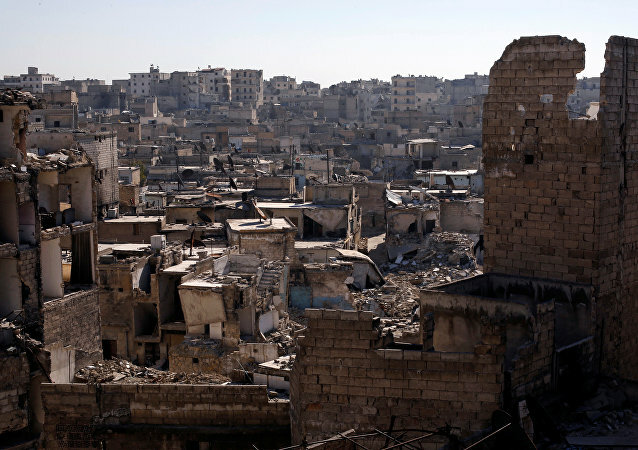 Tehran is against the participation of the United States in the upcoming Syrian peace talks in Astana, Iran's authorities said on Wednesday. The head of Iran's Supreme National Security Council announced on Thursday the creation of a special committee examining the use of biological weapons by terrorists. A scandal is brewing between the US and its Gulf allies over the latter's decision to shift their forces away from the air campaign against ISIL to focus on bombing the Houthis in Yemen instead. Sputnik asked Iranian journalist Hassan Shemshadi to comment on Iran's assessment of the effectiveness of the US-led anti-ISIL efforts up to this point. As Iranian leaders call for a fact-finding mission investigating the September 24 Hajj stampede, many hardliners in the Islamic Republic have already jumped to some bizarre conclusions about the cause of the tragic incident. Fanning the Flames: West Stirs Regional Crisis to Increase Israel’s Safety? The West is fueling crises in different regional states to increase Israel’s security, says a top Iranian official. 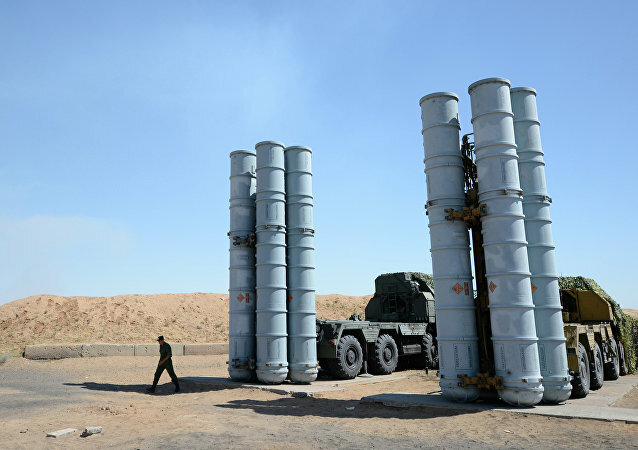 Secretary of the Iranian Supreme National Security Council said that Iran will recall its legal suit against Russia as soon as the earlier ordered S-300 missile defense systems are delivered. The participants will discuss Iran's initiative to carry out a referendum on declaring Palestine a sovereign state and ways to stop the Israeli-Palestinian conflict. 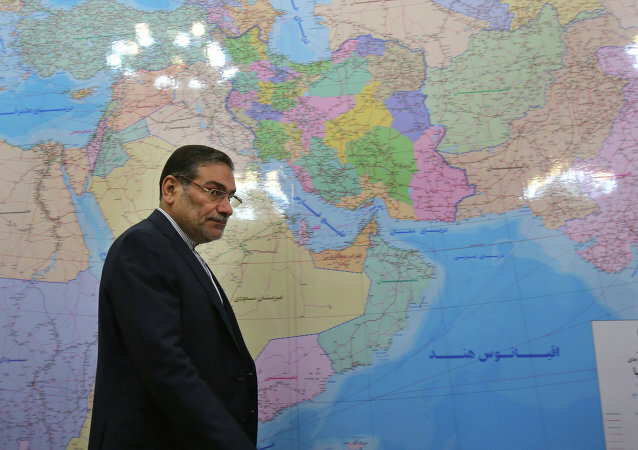 The Secretary of Iran’s Supreme National Security Council (SNSC) Ali Shamkhani blamed Washington for violating Syria’s and other regional countries’ sovereignty, Straits Times reports.